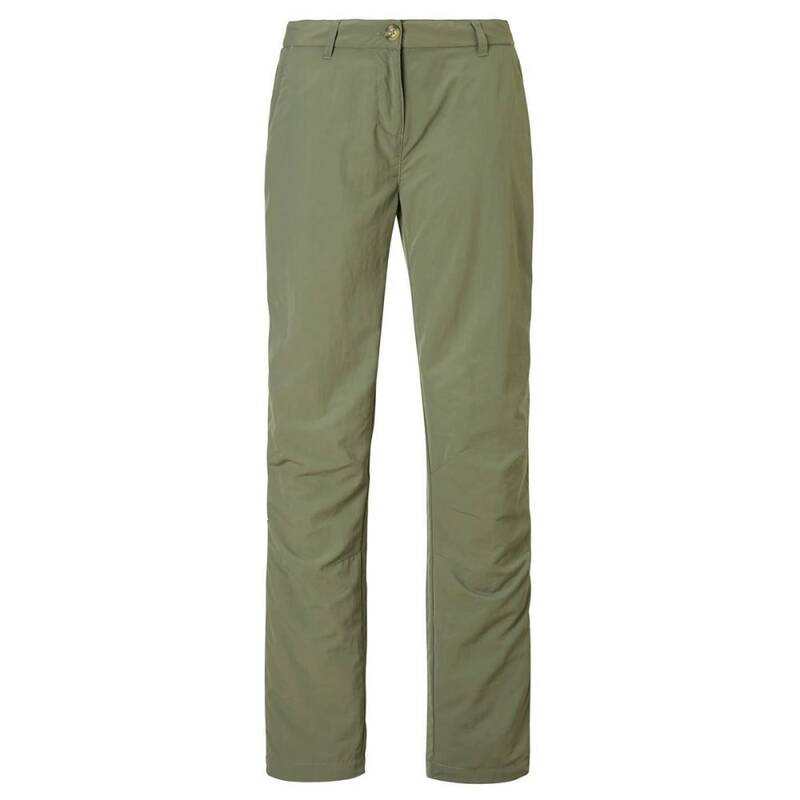 Insect bite-proof and ready for action wherever and whenever you are, these NosiLife II Trousers put other, more expensive, trousers well and truly in the shade. Pick a pair this season, head out on the trail and you'll never look back. This product will be shipped directly from Craghoppers and will leave their warehouse in 2-3 business days. Eligible for UPS ground shipping only.